Meet We Will Be Back, a local dance crew that combines comedy and dancing. On a platform illuminated by various hues, seven men drop to the floor on their sides while a man wearing a blonde wig scurries to the back. Turning around to the beat of Japanese pop song “Pon Pon Pon”, the man starts dancing comically with his fellow members, executing precise locking techniques that elicit raucous applause from a delighted audience. The twenty-member local dance crew is known for ingeniously injecting comedy into their choreography, always leaving spectators laughing with joy. This comedy dance concept by locking dance crew We Will Be Back sent them to the finals of the Singapore Dance Delight Vol. 6 (SDD Vol. 6) competition held at *SCAPE The Ground Theatre in May 2016. Locking is a style of funk dance associated with hip-hop that involves quickly freezing movements and “locking” one’s body into place. Created by Don Campbell in the late 1960s, the locking style has since spread to countries all over the world. To date, We Will Be Back is the only notable local dance crew that incorporates locking moves into humourous songs, an uncommon practice in the street dance scene. This winning formula is evident in their YouTube performances, dancing to the tempo and never missing a beat. “I saw them live during SDD Vol. 6. Among all the serious teams were a bunch of goofy people dancing to Japanese song, so I think their concept was made to entertain and make people feel happy,” said Xavier Boon Santimano, a Ngee Ann Polytechnic student. We Will Be Back recently performed at international breakdancing competition Radikal Forze Jam 2017. “We won the competition ‘K-pop Showdown’ organized by Recognize Studios and were the first runner-up for ‘Let’s Rumble Crew Battle’. Individually, we [have] won champion titles and represented Singapore overseas,” says Yeo Wei Sheng, We Will Be Back’s leader. One would assume that the ingenious idea of combining comedy and dance was meticulously planned. However, Mr Yeo says “it happened naturally, [as if] our own characters [was being] infused into the dance,” getting their inspiration from the rhythm and lyrics of the song. 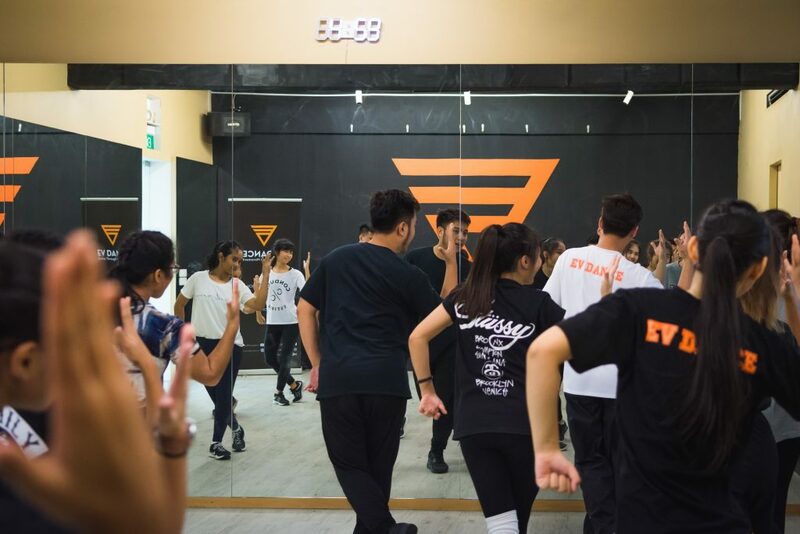 Mr Yeo says the crew has developed a mission to spread dance to the general public and break the stereotypes associated with hip-hop cultures, such as the belief that dance portrays violence and anger. “The audience never fails to give us their utmost support and we are super thankful for that, [they] always [tell] us that they came specifically to the event just to watch us,” Mr Yeo adds. The crew never fails to bring laughter to their audience. “They always make me wonder what they will be doing for their next performance. It impresses me how they incorporate [comedy] into their piece,” says Jacelyn Low, an amateur locker. The crew made their debut performing at a member’s graduation ceremony. The crew then started growing in numbers. 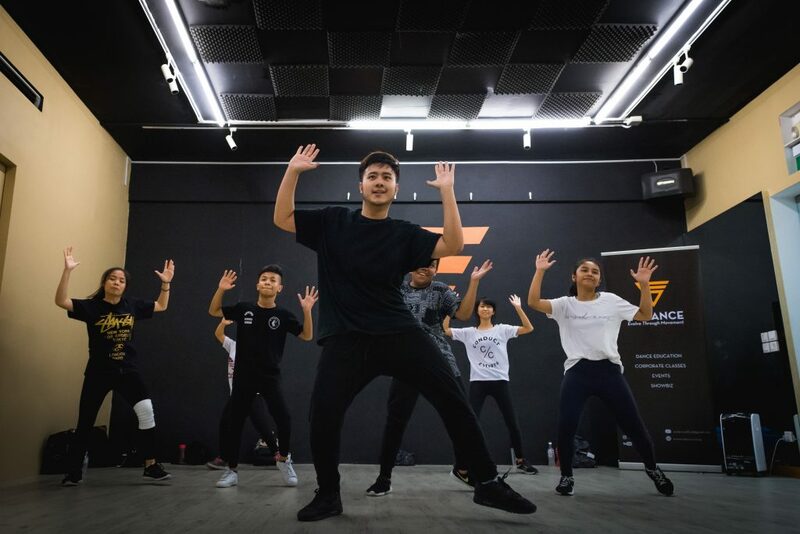 Despite their active involvement in the dance scene, the crew members all hold full-time jobs, ranging from real estate agents and IT project managers to dance instructors. With that, he assures that his crew will be back with more compelling and entertaining performances. Pole Dance: Sleazy or Sporty?